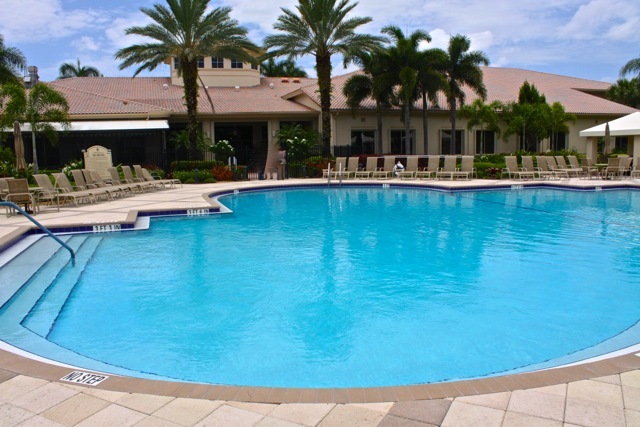 Cascade Lakes in Boynton Beach is a guard gated community of 600 lovely single-family. 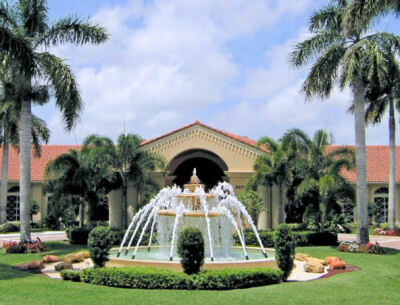 This community is an elegant, active adult community that offers all of the amentities you expect from a country club, but without the hefty country club equities and fees. Cascade Lakes is located in the heart of Boynton Beach, within a short drive of the fun downtown Delray district with its upscale dining options, and great little bistros, art galleries and boutiques. And access to miles of pretty beaches is all within easy reach of Cascade Lakes. But, of course, you don’t even have to leave the confines of the Cascade Lakes community to enjoy the many social and recreational events offered at the clubhouse. 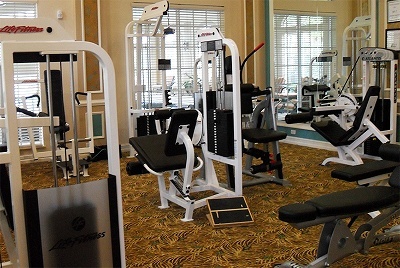 You will have plenty of time to enjoy the community amenities, because Cascade Lakes is a mimimal maintenance community – and the monthly fees include maintence of all of the common grounds, live-guard security entrance -24×7, fabulous clubhouse and amenities, landscaping, basic cable and lawn watering.